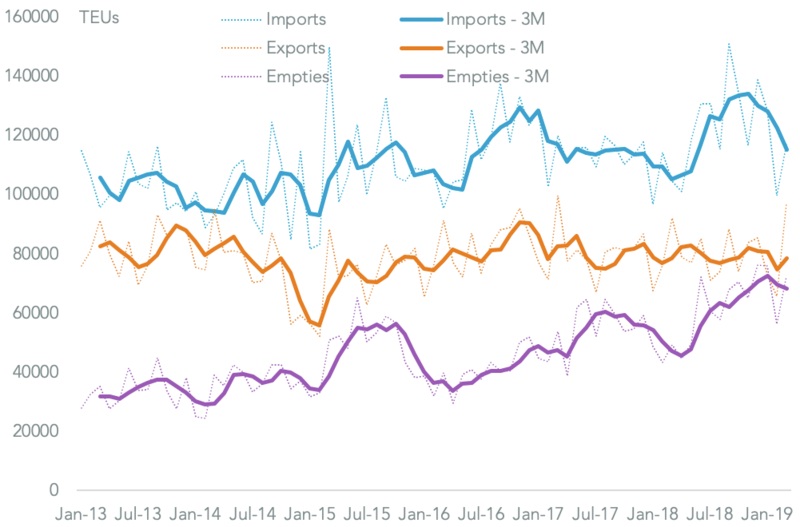 U.S. trade price deflation gathered pace in January with headline import prices falling 1.7% year over year while export prices declined by 0.2%. 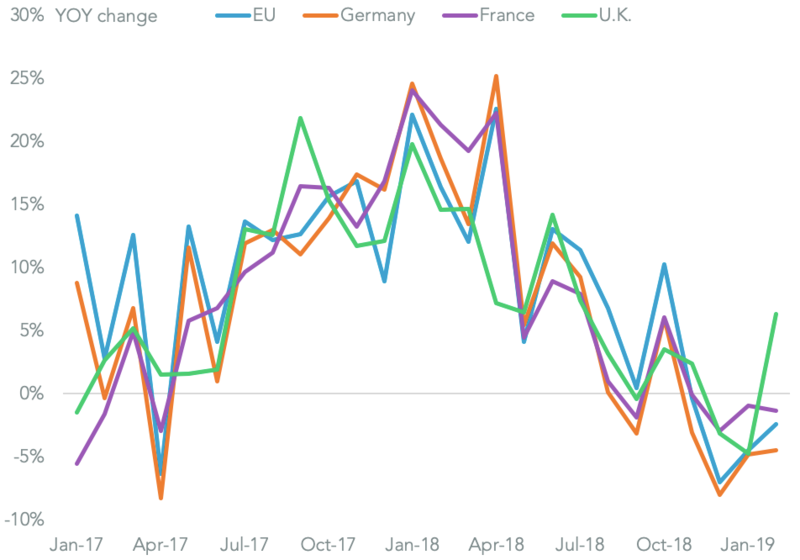 While that was partly down to lower fuel costs, underlying import prices excluding food and fuel were unchanged year over year after 25 months of inflation. 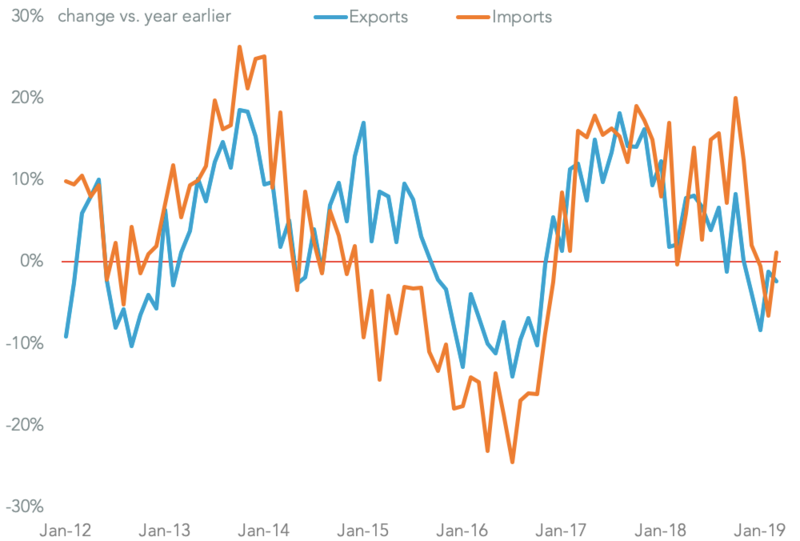 That included a 0.6% year over year drop in prices for imports from China in January. 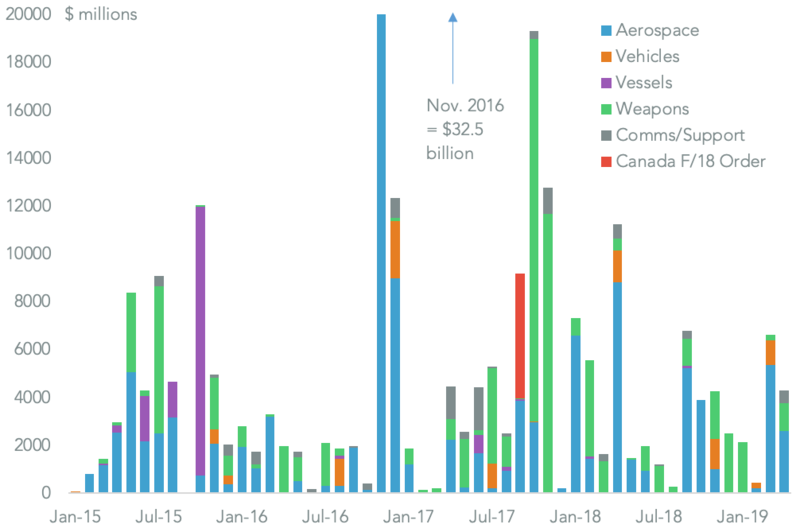 With an average 12.3% tariff applied to around half of imports from China the lower prices may indicate a degree of burden sharing between Chinese suppliers and U.S. buyers.